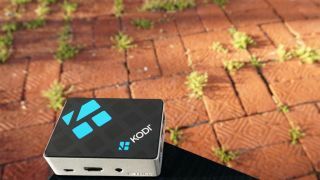 Kodi box crackdown called for in UK, use being called "tantamount to theft"
The UK government’s former Secretary of State for Culture, Media, and Sport John Whittingdale has published a call to arms over illegal streaming. The danger of these boxes, he claims is that by allowing you to stream illegal content on your television, rather than having to navigate obviously disreputable websites, is that it normalizes an illegal act. The call to arms seems to be twofold, a direct call to the government that it “must get on with developing a legal framework for tackling this threat,” and a more overt call for users of these boxes, and those who know users of boxes to cease pirating content.